Great home for that first time home owner. 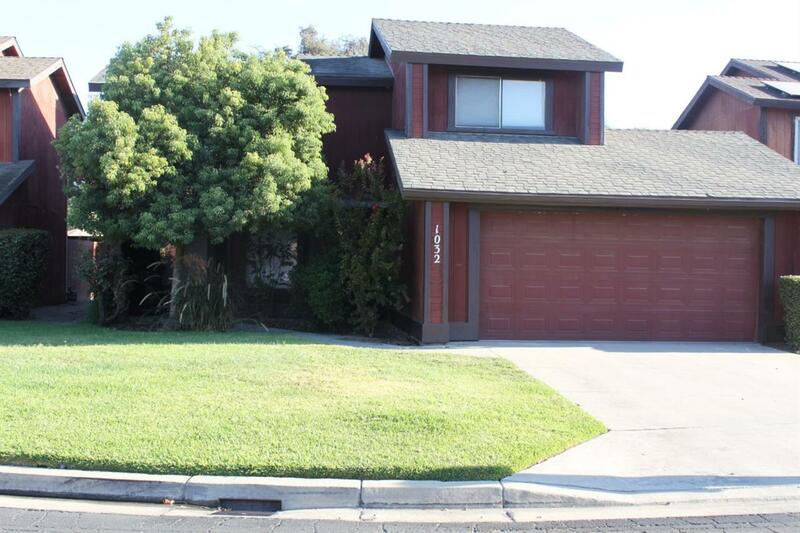 Three bed, 2 1/2 bath, new carpet throughout, covered patio, community pool across the street. Great vaulted ceiling in living room, with beautiful wood accented fireplace, includes abundant natural lighting. Enclosed patio opens up to dining area.